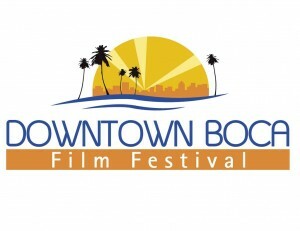 The Bridge Hotel has been selected as the official host hotel for the Downtown Boca Film Festival (DBFF) that will run from April 9-17, 2011. The announcement was made by Dr. Michael Posner, DBFF founder and president. According to Dr. Posner, the Bridge Hotel will serve as the hub for a variety of Festival activities and events, from volunteer trainings, filmmaker meetings, film screenings to an opening night film after-party featuring the popular “rock ‘n ‘roll with soul” band Bullett, impromptu poolside industry meet-and-greets, and special movie-themed dining experiences. Quickly gaining popularity as a “host” hotel for the entertainment industry for its intimate and casual “stay and play” environs and personalized services, producers of films, film festivals, and area concerts choose the Bridge for their featured performers and their entourages when they come to the area, and several celebs return often for long-stay bookings for vacation and while performing nearby. 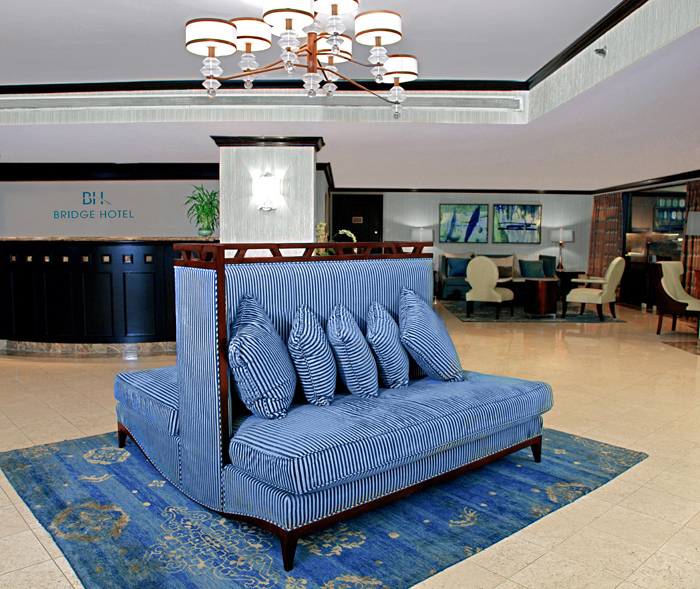 Just minutes from Downtown Boca, the 121-room all-balcony Boca Raton Bridge Hotel is known for its unparalleled ocean and Intracoastal views from every guest room. It is home to two of the most popular restaurants in Palm Beach County: Carmen’s, Top of The Bridge, an a la carte fine dining and dancing venue with sweeping panoramic views of the Atlantic Ocean and the Intracoastal Waterway and home to one of the region’s finest Sunday Brunches, and WaterColors Restaurant & Bar, the only open-to-the-public on-the-water dining in Boca Raton. Recently refurbished, the hotel reception area, lobby, and private meeting rooms imbues a new chic look, infused with inviting comfort, visually engaging water elements, and playful architectural nuances designed to invite movement and interaction, all set among varying textures, rich woods, natural stone and colored glass, with refreshing and invigorating watercolor tones. WaterColors and its poolside bar features cool tropical blues and greens to frame the panoramic waterfront view of Lake Boca, the Boca Inlet and Atlantic Ocean as a frequent cavalcade of yachts and powerboats parade by. The penthouse level restaurant Carmen’s, the only ala carte restaurant in the area offering nightly dinner and dancing to live music from Wednesday to Saturday, boasts a new contemporary elegance framed by the most spectacular panoramic views of Boca Raton and its various waterways. The Bridge Hotel is located at 999 East Camino Real in Boca Raton. To book guest room reservations at this pet-friendly, all-balcony waterfront boutique hotel located less than a mile from vibrant Downtown Boca and the area’s pristine beaches, call (561) 368-9500 or toll-free (866) 909-2622, or visit www.bocaratonbridgehotel.com. For dining reservations at Carmen’s, call (561) 886-4570 or visit www.opentable.com. 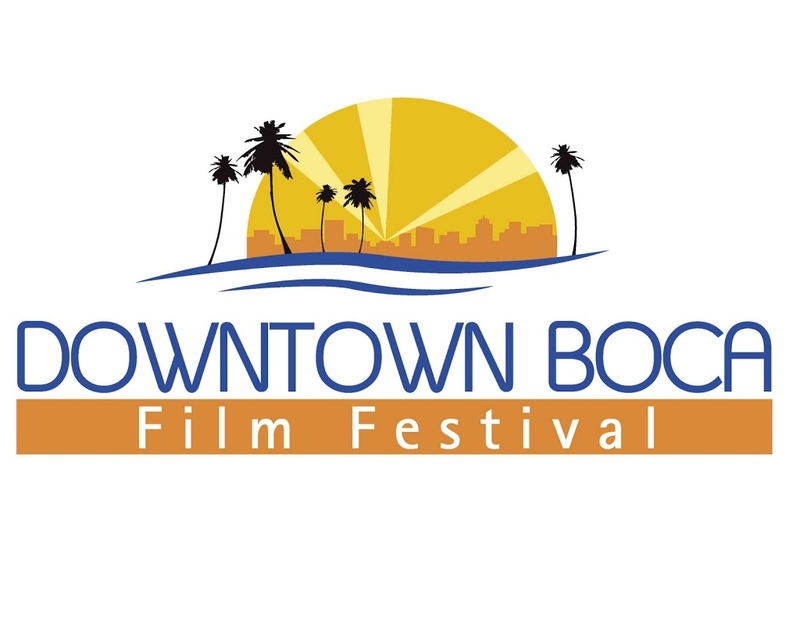 The Downtown Boca Film Festival is a non-profit 501(c-3) organization dedicated to providing the local community and international visitors with a diverse presentation of films from around the world, including a venue of student shorts and Xtreme sports. In addition to offering films that might not otherwise be released theatrically in the USA, the DBFF provides a unique cultural experience as well as educational programs and forums for exploring the future of cinema. Founding sponsors for the DBFF are committed to providing independent film makers/artist with a venue to screen their films and to network with other filmmakers and industry insiders. The DBFF is truly an independent film festival, small enough to allow for an intimate environment in which to mix and mingle, yet big enough to attract large local audiences, which has stayed close to its roots and mission of making available original and independent films not ordinarily seen in mainstream movie theaters.